The NRS Havoc Helmet is your one-size-fits-most solution to whitewater safety. Our Dial Fit system lets you quickly and easily adjust the fit to accommodate almost any head size. 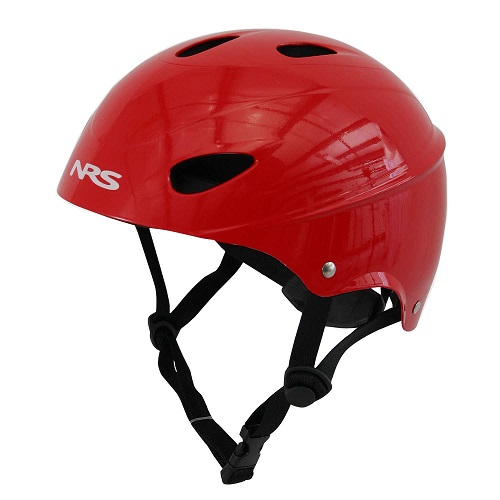 Protect nearly any adult with the same helmet. No more mixing and matching. The ratchet-adjust DialFit system lets you custom fit the Havoc with the simple twist of a knob. Fits head circumference 53-62 cm (20.86"-24.4"). An adjustable chin strap ensures comfort and security. Plush FIT pads in key contact points provide extra comfort. Six ventilation/drainage ports let air in and water out. ABS plastic shell is lightweight and durable. Glued-in EVA foam liner offers excellent impact protection. Meets CE 1385 standards for a whitewater safety helmet. 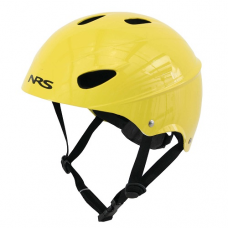 Meets CE 1385 standards for whitewater safety. Fits a range from 20.86 - 24.4 in.